Axel Straschnoy’s film Etsivä (The Detective) premieres on May 26 at Kiasma, Museum of Contemporary Art, Helsinki. Commissioned by Kiasma for ARS17, Etsivä is both a part of and a film on ARS17. Taking at face value Virtual Reality’s promise to reproduce the world, the film plays with the tension between the experience of the exhibition and its representation in virtual reality. The soundtrack, inspired in Sigfried Kracauer’s Der Detektiv-Roman, highlights virtual reality’s positivist roots. The film will be available as part of ARS17+—the exhibition’s online section—creating a distance between the experience of the show at the museum and its experience on the film. Once the show has ended, Etsivä will remain as the most realistic documentation of what it was. Etsivä will be available for preview between 24 and 27 May at arteBA, Buenos Aires at Del Infinito (Booth C4). It will premiere on May 26 at 14:00 at the Art & Virtual Reality seminar in Kiasma, Helsinki, after which it will be available to be downloaded from its website arsplus.fi or to be watched at the Museum’s library. Between 30 May and 2 June, it will be presented at Inter Arts Center, Malmö . In October, it will be part of Immersive Worlds, Straschnoy’s first solo exhibition in Italy, at ECCENTRIC Art & Research, Milan. Axel Straschnoy (born 1978) is a visual artist from Buenos Aires, based in Helsinki. His long-term and research focused projects include Kilpisjärvellä (2011-12), a planetarium film on exploration in northern Lapland under the Northern Lights, La Figure de la Terre (2014), a short film based on the book The Figure of the Earth by 18th century French mathematician and explorer Pierre Louis Moreau de Maupertuis, the lecture-performance series Notes on the Double Agent (ongoing), and Le rappel àl’ordre (2016), a film on the packing and shipping of artworks. For Neomylodon Listai Ameghino (2015), he has followed the Neomylodon’s trail back to its cave in Last Hope Sound, Southern Chilean Patagonia, and is in the midst of a multi-part, traveling exhibition to bring the Neomylodon’s remains back together one hundred and twenty years since its discovery. Straschnoy has participated in Le Pavillon residency at Palais de Tokyo (2008-09) and trained in Art History at University of Buenos Aires. Etsivä is narrated by Pekka Strang and its soundtrack was designed by Karri Niinivaara. The camera operator was Iddo Soskolne and the graphic design was by Geraldine de San Bruno. A mobile application was built by Quadion Technologies to make the film available worldwide. Etsivä is produced by Kolme Perunaa with support from the Finnish Cultural Foundation, Oskar Öflunds Stiftelse, AVEK, Quadion Technologies and the Arts Promotion Center, Finland. It has been commissioned by Kiasma, Museum of Contemporary Art, Helsinki and it is in the collection of Kiasma / Finnish National Gallery. Axel Straschnoy’s VR film The Detective trailer is now online, please check it out! The Detective will be featured at ARS17 in Helsinki; and in Straschnoy’s solo exhibition Immersive Worlds at ECCENTRIC Art & Research in Milan in October 2017. Also, Kiasma has recently announced the new acquisition of artworks for its collection. Axel Straschnoy’s virtual reality film The Detective is now part of the collection of the Finnish National Gallery. To see the trailer on ARS17 website along with the other selected artists please click here. 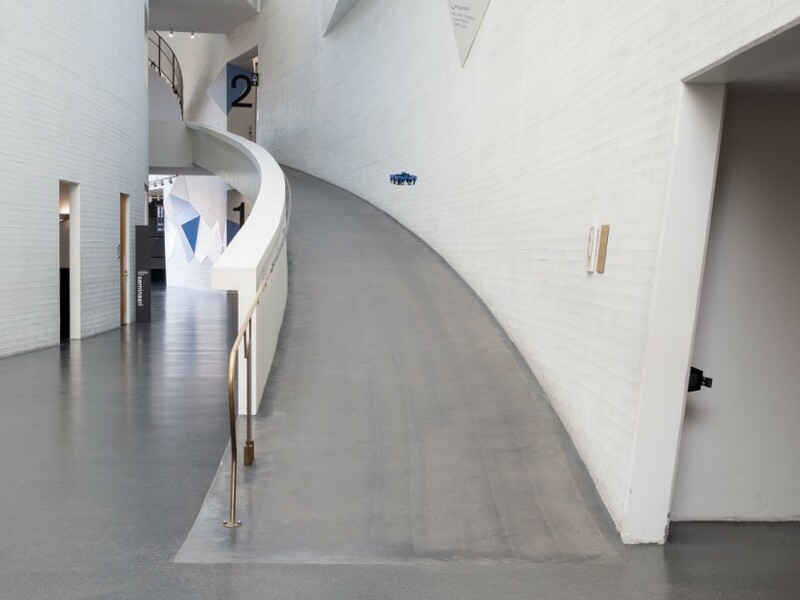 For more information on Kiasma’s acquisitions please click here. 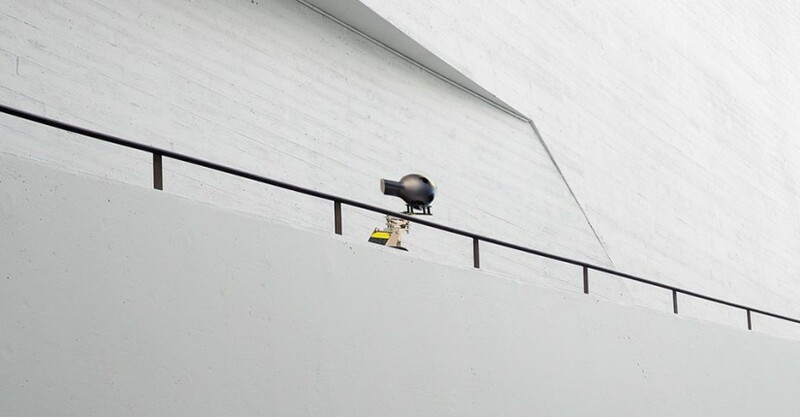 Axel Straschnoy’s VR film The Detective is now part of the collection of Kiasma Finnish National Gallery. Kiasma has recently announced the new acquisition of artworks for its collection. Axel Straschnoy’s virtual reality film The Detective is now part of the collection of the Finnish National Gallery. The Detective will be featured at ARS17 in Helsinki; and in Straschnoy’s solo exhibition at ECCENTRIC Art & Research in Milan in 2017.